In this modern age, how often do working moms have time to clean house, let alone make elaborate nightly dinners? I’m a SAHM with a FOMO (fear of missing out) child on my hands and I even have a hard time managing it all! 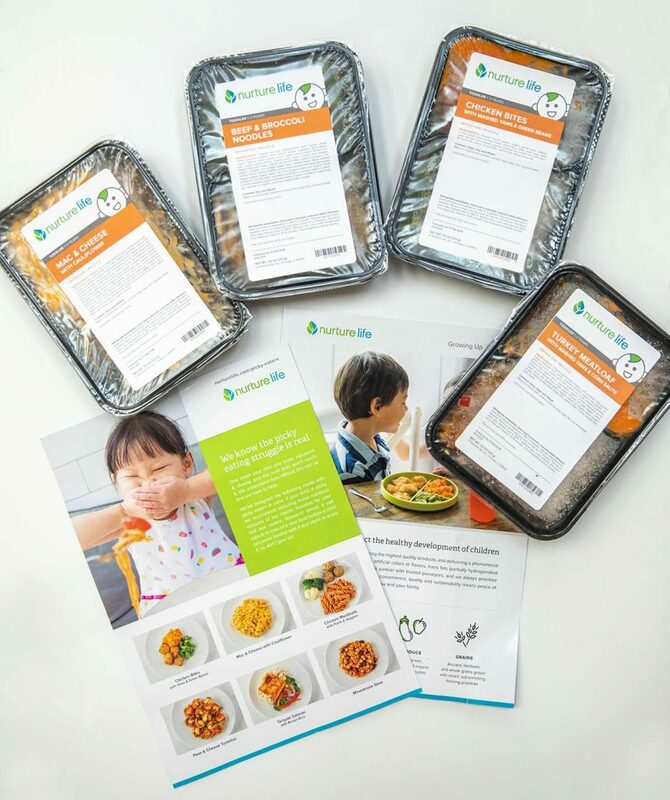 Nurture Life alleviate stress by providing ready-to-eat meals that are so convenient for busy families! 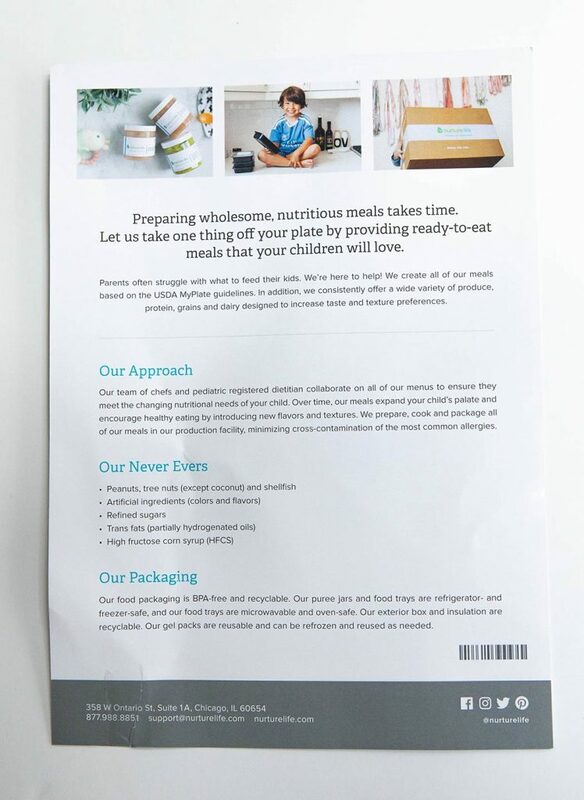 Nurture Life is an organic food delivery service for babies, toddlers and kids; ages ranging from 4+ months to 14+ years old. 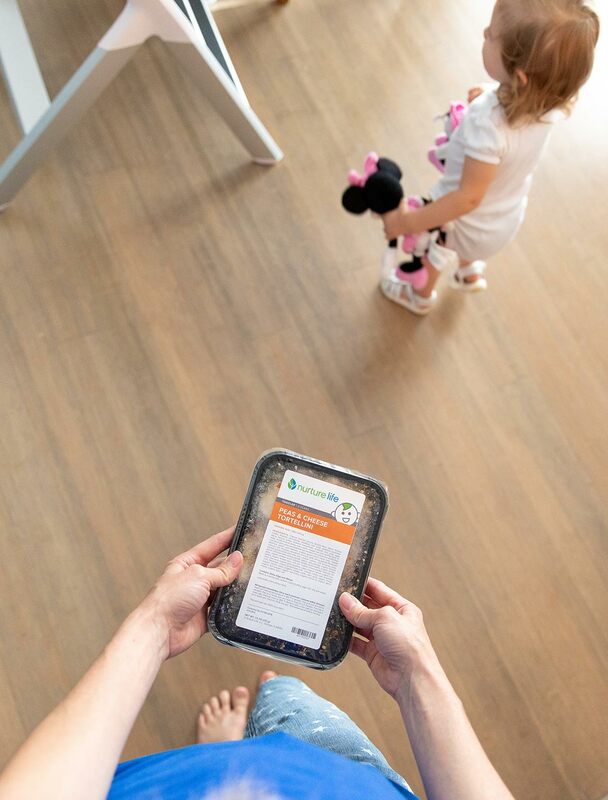 Nurture Life is fresh, organic ready-to-eat meals that are delivered weekly to your door! The best part, menus change weekly so that your kids can experience a variety of tastes to expand their palates! Plug in your zip code to see if it’s available near you to sign up. 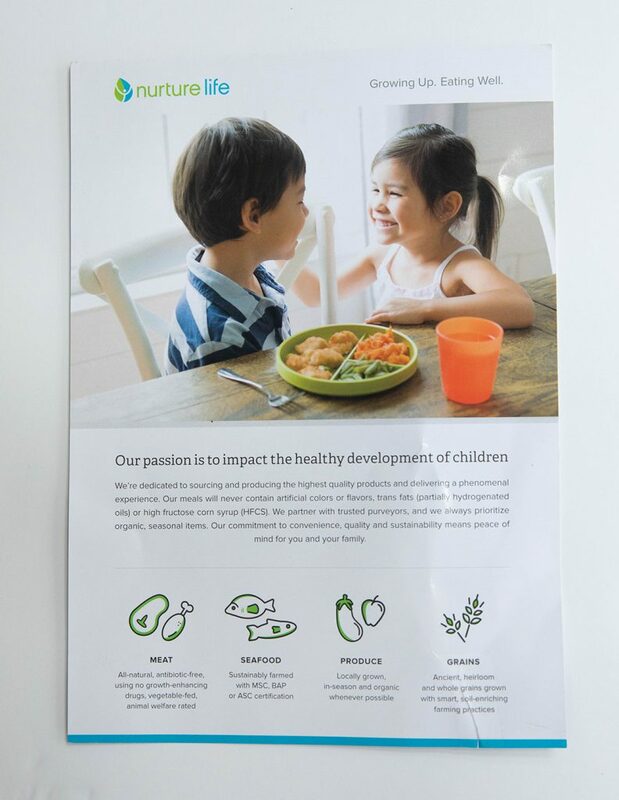 Subscriptions start with kids ages and selecting dietary preferences. 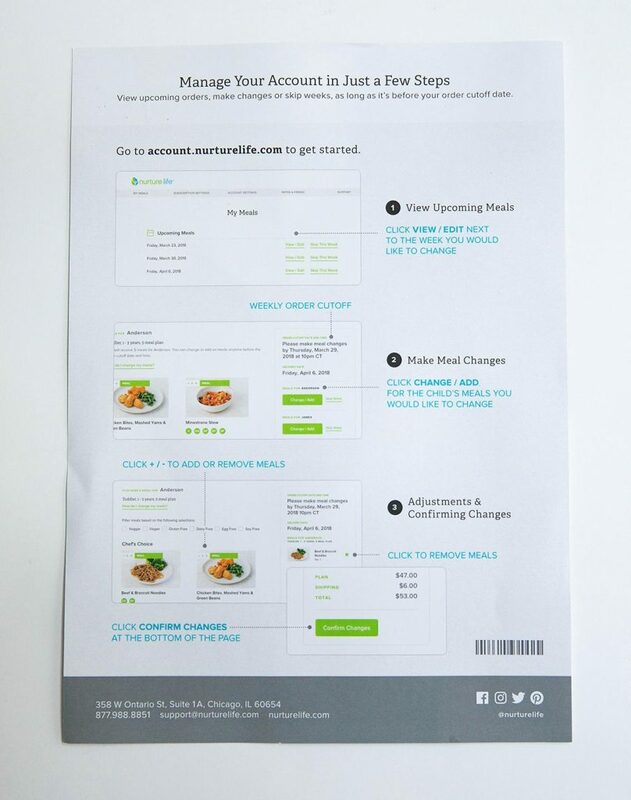 Meals arrive cold, but not frozen, and are labeled with a weekly consumption date. This makes it easy to keep track of! 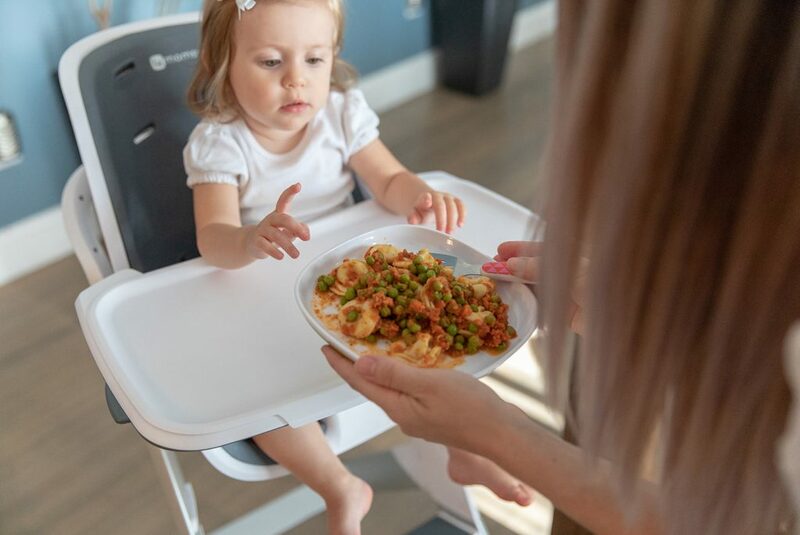 Since food preferences develop early in life, it’s important to introduce a variety of foods early on. Nurture Life uses only the highest quality ingredients, meats, fish and produce from trusted farmers! They prioritize in-season and locally sourced ingredients to achieved the freshest meals possible. Use Code ‘MEALTIME’ to receive $30 OFF your first order! After trying all the meals, I was surprised that she loved them all, but one! The Tortellini was the only no-go. She actually picked the peas out and ate those, but I’m guessing she just isn’t used to the noodles because she hadn’t had it before. I finished up what she didn’t eat and thought it was fantastic! I actually tried all of them. They were so good and tasted home cooked! All in all, we thought Nurture Life was a huge success for our family. Naturally, dealing with a toddler makes meal times challenging, but Nurture Life takes the anxieties and stress away. 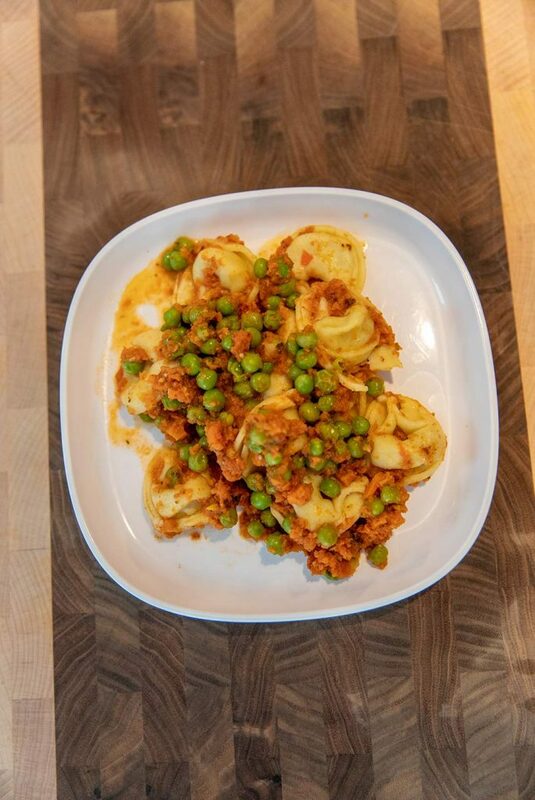 The ready-to-eat meals were reheated and served in minutes, making life so much easier! I was extremely pleased that their meals are all-natural, vegetable-fed, animal welfare rated, antibiotic-free, and contain no growth-enhancing drugs! I loved how Nurture Life’s website listed the recommended portions per meal depending on your child’s age. With the childhood obesity problem ravishing our nation, I think it’s important to note the appropriate portion sizes based on the growing child’s age and size. MyPlate is a nutrition guide published by the U.S. Department of Agriculture that identifies the appropriate portions of food groups according to your age. 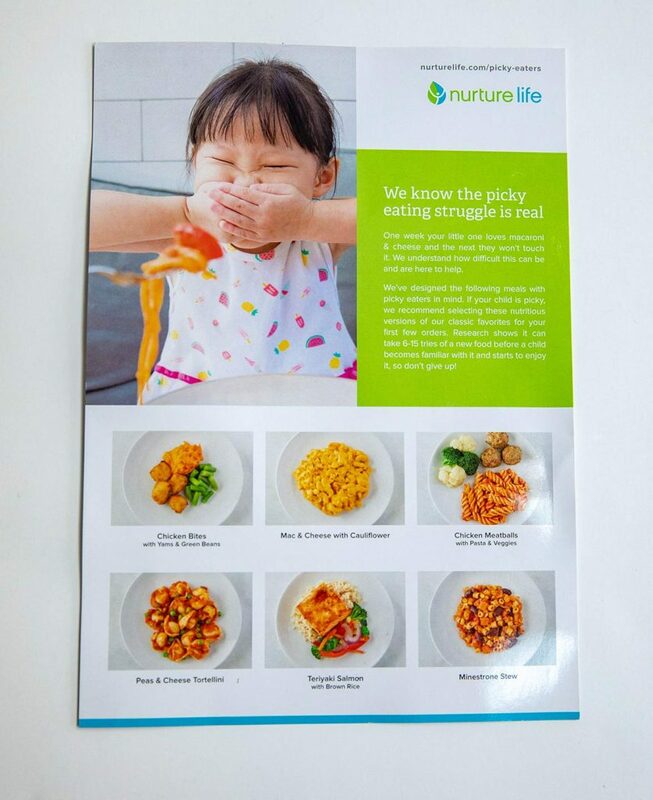 Nurture Life offers a wide variety of produce, starches and proteins that are based on these MyPlate guidelines for all of their pre-made meals. 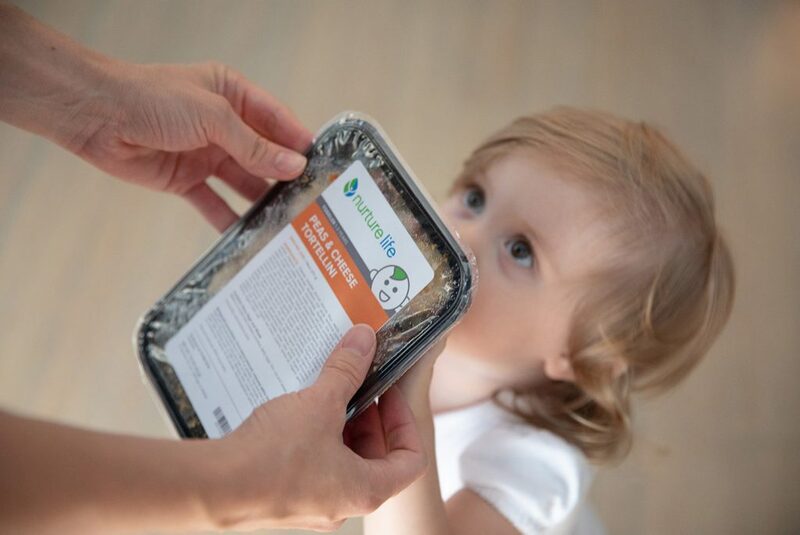 Not only were the meals a huge hit with my little one, but they were also packed full of wholesome goodness and conveniently delivered to my front door! Have you grocery shopped with a toddler. Yeah, its a nightmare! I’m completely in love with this delivery service and highly recommend it! 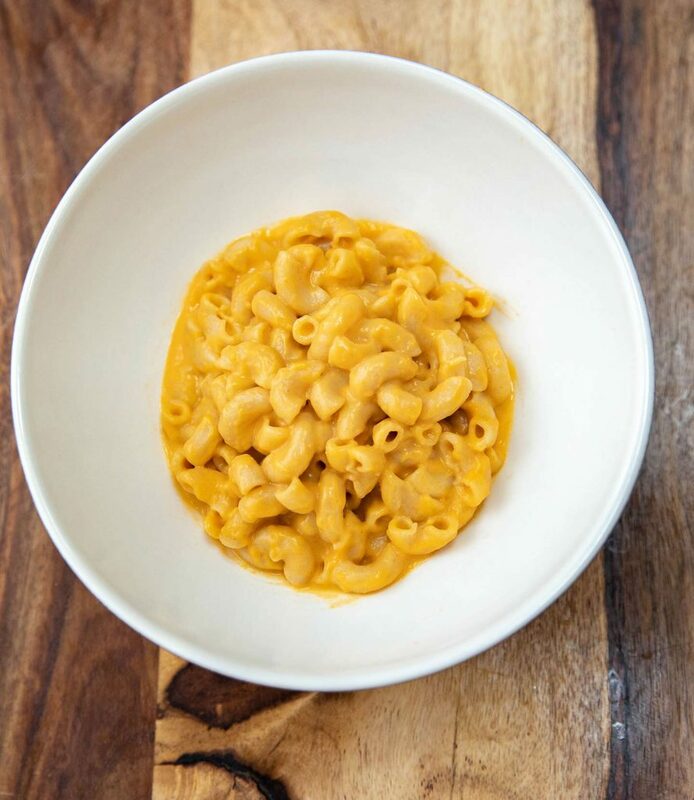 Have you every used a Food Delivery Service? Were you happy?